The Arc’teryx Atom LT Jacket is the perfect jacket for your daily activities. 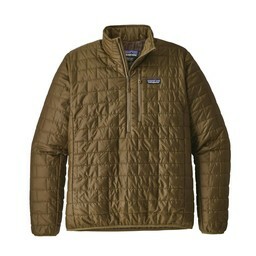 This jacket provides a layer of insulation to keep you warm. The Atom LT Jacket would also make a great layering jacket. 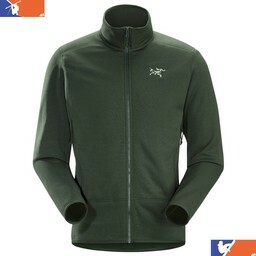 The Arc’teryx Atom LT Jacket is perfect for all of your daily activities. 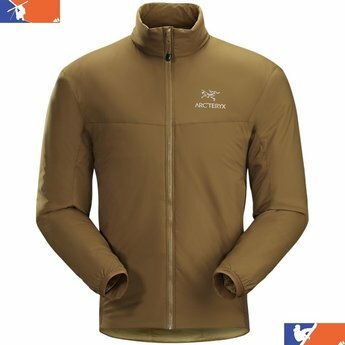 This jacket has a layer of insulation to keep you warm, and it has a no-slip zip to keep the zippers from opening on their own.